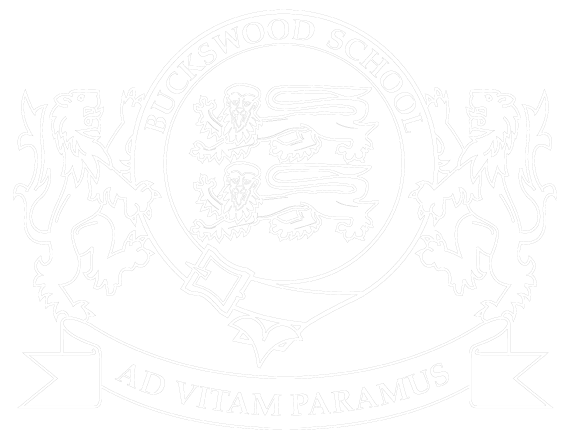 This week, the Buckswood Rugby academy have had three boys selected for the Sussex U17 squad after trials at Horsham RFC and Brighton. Czech international fly-half Sam, second row Stanislas and winger Rolands were all successful after the training session showing their skillset and hard work. 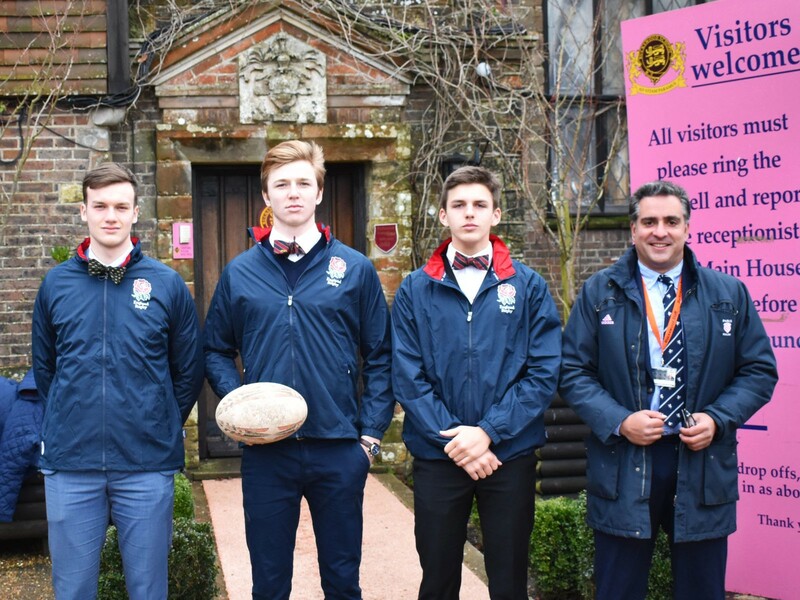 All three play for the Buckwood 1st team, unbeaten in 15 a-side matches this term, and are part of the school’s successful rugby academy. Following this, the boys will now be involved in at least two matches during the inter-counties competition season, they’re already working hard toward their next success!